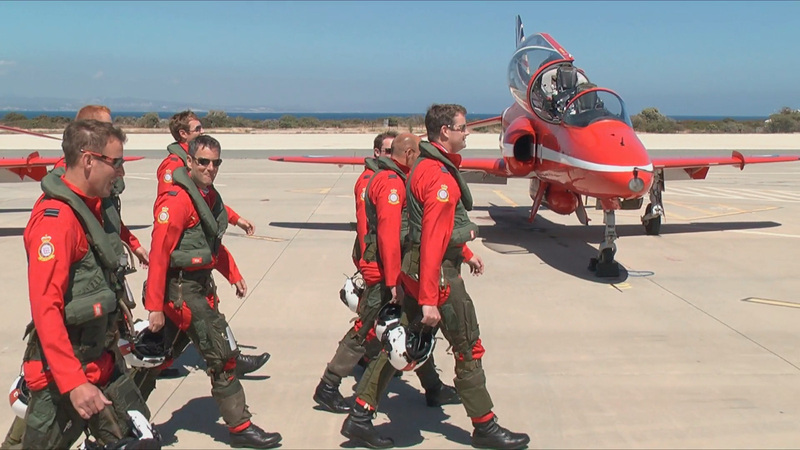 Shot in 2010 on location with the world famous Red Arrows at RAF Akrotiri in Cyprus, this was the first time 3D cameras had captured the in-cockpit action of a fast jet aerobatic team. 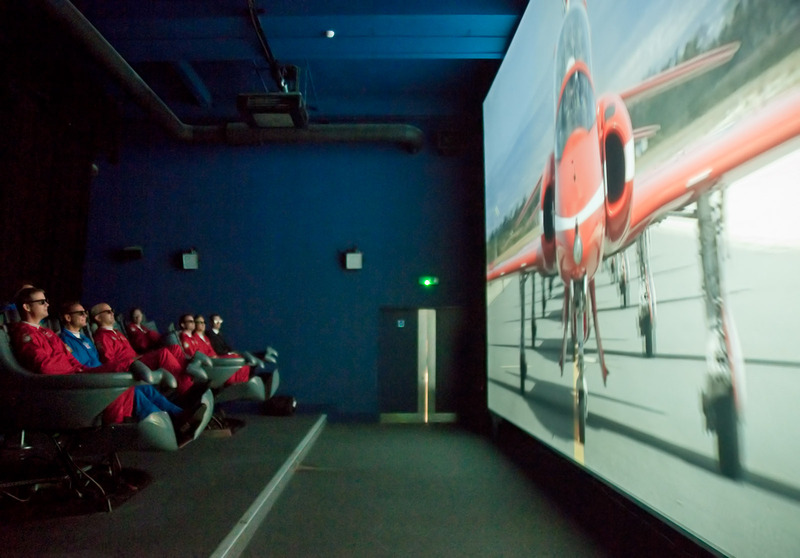 The original film, which was displayed at the London Science Museum on an 8 metre screen, was so successful that a later version was produced ion 2014 to coincide with the team’s 50th anniversary. 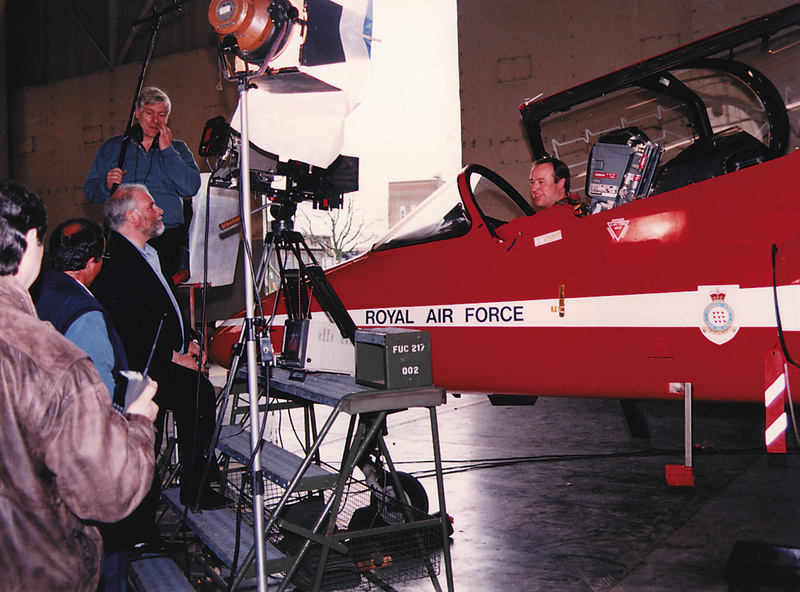 According to Ben Murphy it’s the “closest thing to flying in the back seat”. 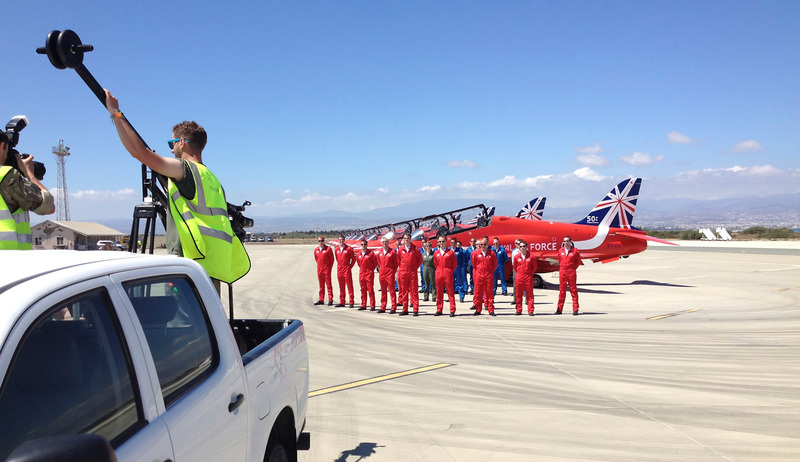 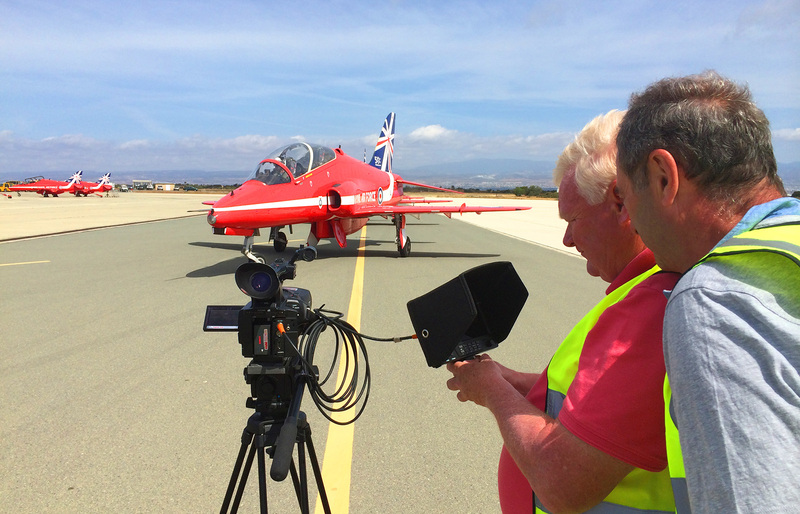 Watch the Video above: REDS 3 – Launching in July 2014 – A brand new 3D in cockpit film shot on location in Cyprus in May 2014 showing highlights of the Red Arrows 50th anniversary display. 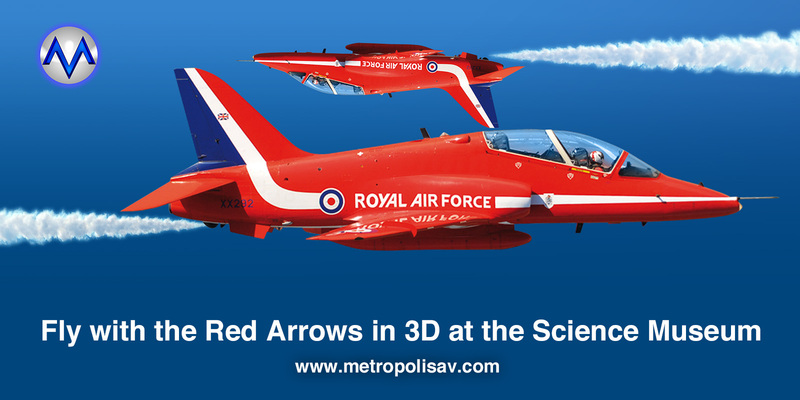 It will be part of a 4D motion simulation experience at the London Science Museum’s Fly Zone gallery. 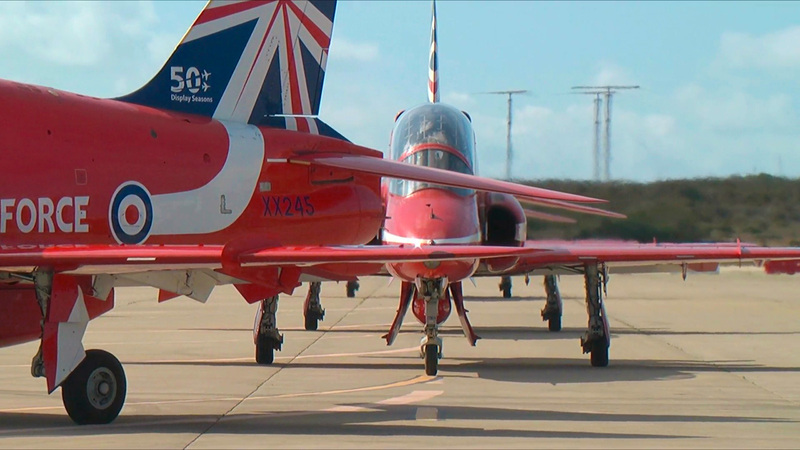 Watch the Video above: Experience flying in the back seat of a Red Arrows Hawk jet without ever leaving the ground. 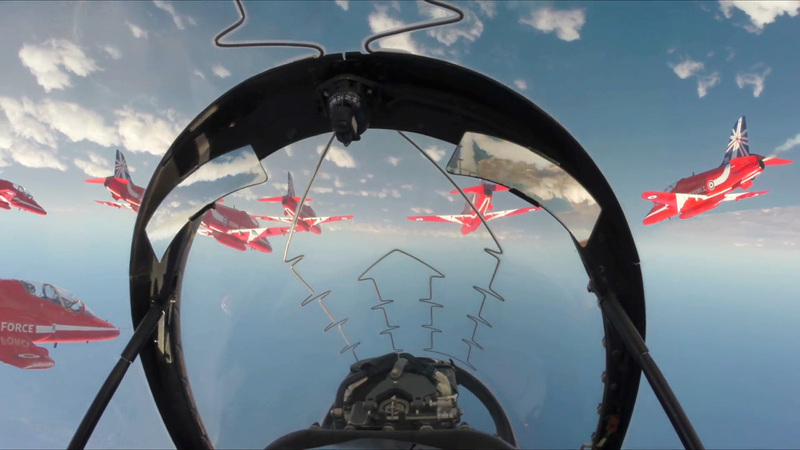 This film features highlights of the team’s 2010 display and is the first time that a 3D ‘pilot’s eye view’ has been captured in full high definition video.